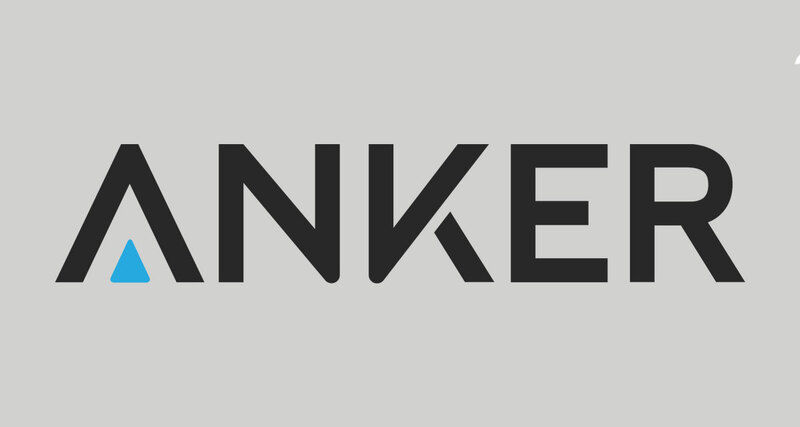 Today, Anker is trying to capture the imagination and excitement of the CES 2019 crowd by unveiling its latest product additions. Rather than entirely reinventing a new product line, the company has announced six new branded speakers as well as its Nebula Prizm II Pro projector hardware. A large number of consumers who have purchased anything from Anker will likely be familiar with its SoundCore range of Bluetooth speakers. With today’s announcement, that SoundCore range is getting updated and will now include the Rave and Icon collections as well as an updated Infini series. That’s immediately great news for anyone who may be in the market during 2019 for a powerful Bluetooth-based speaker. The Rave collection comprises of two speakers under the same name, just of differing sizes. The larger option will set consumers back $200.00 and will feature Bluetooth, 24-hours of playback from a single charge, and IPX4 protection allowing the hardware to be used in various environments. 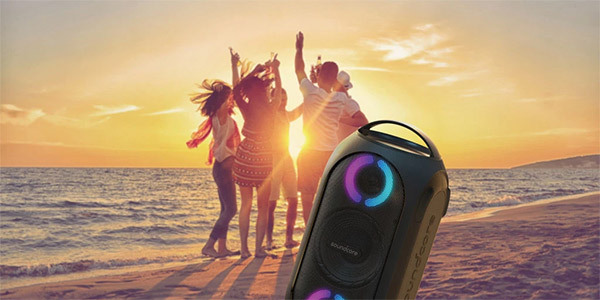 Customers will also be able to choose from a more portable SoundCore Rave speaker offering waterproofing for the lesser price of $150.00. Anker has also recognized the popularity of its SoundCore Infini sound bar and has introduced a new pro version of that hardware. This model will offer HDMI, Bluetooth, and optical connectivity options, and will ship with support for Dolby Atmos and a powerful 120W output. This hardware won’t be available until Q2 2019. Next up, for the more price conscious consumer out there, is the Anker Icon series of speakers. This is a new line of dustproof, waterproof, and shockproof speakers which comes in two flavors. The larger option will cost $50.00 and offer Bluetooth, 12-hours of playback, and a three-inch driver. The smaller option is largely the same but has a smaller internal battery lasting only 8-hours and will sell for just $30.00. Anker’s Nebular projector range will also receive its first “pro” model with the Prizm II Pro. This hardware offers HDMI and Bluetooth, Chromecast support, and Wi-Fi that allows projections to be streamed from popular streaming sites, such as YouTube and Hulu. No shipping dates or hardware prices have been announced for the Nebula Prizm II Pro but we should definitely expect this to drop during the current calendar year.